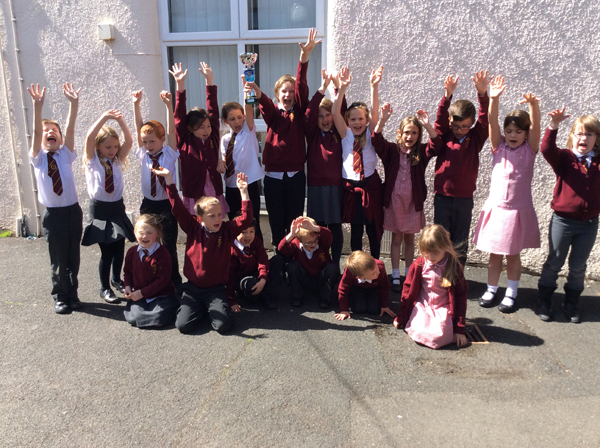 At Bridestowe Primary School sport is seen as a very important part of the curriculum. Children are put into house teams at the beginning of the year, these teams are called Cyclones (Green), Hurricanes (Yellow), Typhoons (Red) and Tornadoes (Blue). Then throughout the year the children will take part in inter school sport competitions and non-competitive sports. Most recently the children showcased their amazing swimming skills at the first ever inter school gala. All children showed great determination and enthusiasm throughout the competition. It was a closely fought gala but eventually the Cyclones team were crowned the overall winners. Well done Cyclones! 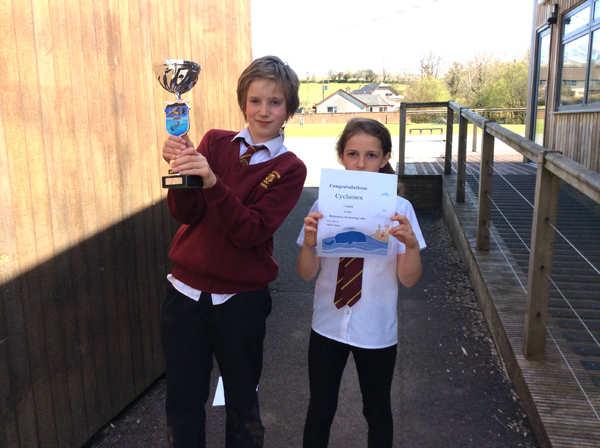 Cyclones win the swimming gala!